PLANNING: Having an idea in your mind is a great start for a perfect bathroom installation. It’s all about the planning and getting it right on paper is key to it’s success. We will help you all the way this, by listening to your ideas and coming up with a bathroom layout that meets your requirements. DESIGN: We will take your ideas and using the latest technology come up with a 3D CAD design, which will give us accurate information as to what will or won’t work in the room. 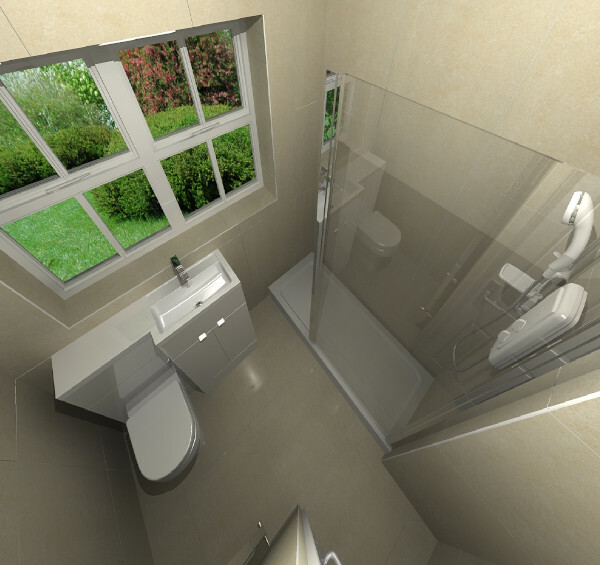 The Virtual Worlds design software enables us to create 3D and High Definition bathrooms like you have never seen before. It can be used as a tool, to help you as our customer understand exactly what the designer is proposing, whilst making it easier for your bathroom fitter to tender a labour quote. It will allow us to realistically create images of your bathroom at the design stage and help you make informed decisions, giving you peace of mind that what you’re purchasing will actually fit.